If you are Torey DeFalco, you could connect your user account with player account. This is sacrifice! 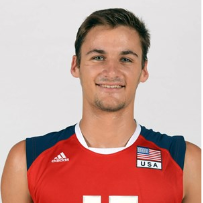 Did T.J. Defalco of USA Volleyball get save of the season?